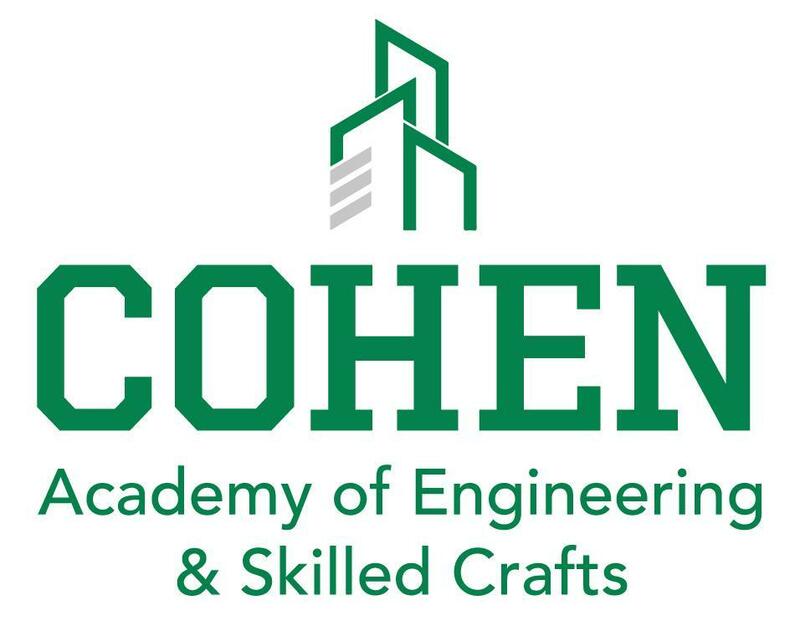 This Academy is operated via a partnership with the New Orleans Technical Education Provider (NOTEP) and Uncommon Construction. Through these partnerships, students participate in internships as well as after school on-site coursework. Students in this academy will frequently engage in group based projects, exhibition/performance, and portfolio development, and work-based internships.